Cleveland, OH (June 8, 2018) – Hanna Commercial is pleased to be partnering with Fairmount Properties to bring in four Pinecrest development tenants. 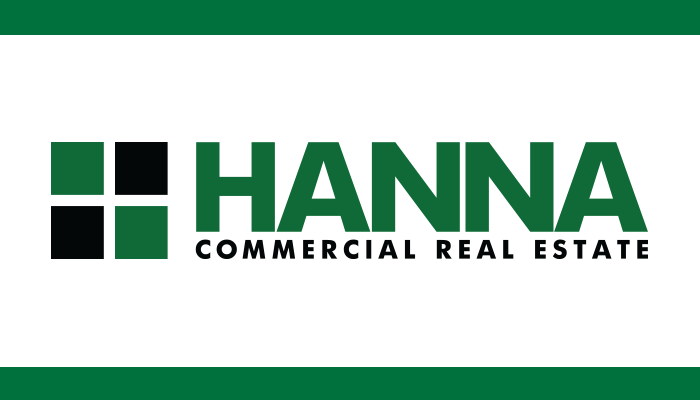 Hanna Commercial is the commercial division of Howard Hanna, the third largest real estate company in the nation and the leader in the commercial property marketplace. Pinecrest is located in Orange, Ohio and upon completion will boast more than 65 shopping, dining and entertainment destinations, with many tenants that are new to Northeast Ohio. The mixed-use district is currently finishing construction and will feature City Works, Gracylane, Pottery Barn, REI, Shake Shack, Silverspot Cinema, West Elm, Williams Sonoma, Vineyard Vines, and more. Hanna Commercial was instrumental in helping to secure locations for four of the key Pinecrest tenants: Pottery Barn, Shake Shack, West Elm, and Williams Sonoma. Pottery Barn is a new 12,000 square foot relocation moving from Beachwood Place. The upscale furniture chain began in 1949 in Chelsea, New York and now has nearly 200 locations, including the new one in Pinecrest. Shake Shack is the company’s first 3,000 square foot location in Ohio. This fast-casual restaurant began as a hot dog cart in 2001 and steadily grew in popularity. It serves burgers, chicken, hot dogs, shakes, frozen custard, and more. Williams Sonoma is in a 6,300 square foot relocation moving from LaPlace. An upscale cooking store, it offers high-end cookware in addition to gourmet foods. For 21 years, Fairmount Properties has been a well-respected industry leader across multiple real estate platforms. Many of the Fairmount Properties developments are public-private partnerships that are built on transparency, collaboration and community stewardship. The new Pinecrest project is part of the long-term commitment to the economic growth of Northeast Ohio. Hanna Commercial Real Estate is a full-service real estate company with offices in Ohio, Pennsylvania, New York and Michigan. For over 75 years, they have been a leader in the commercial property marketplace, successfully providing clients with creative and comprehensive real estate solutions. Hanna CRE specializes in real estate consulting; industrial; office; retail sales & leasing; corporate services; property & asset management; investment sales; land brokerage; tenant representation; build-to-suit representation; accelerated marketing (auctions); project management; and property valuation.